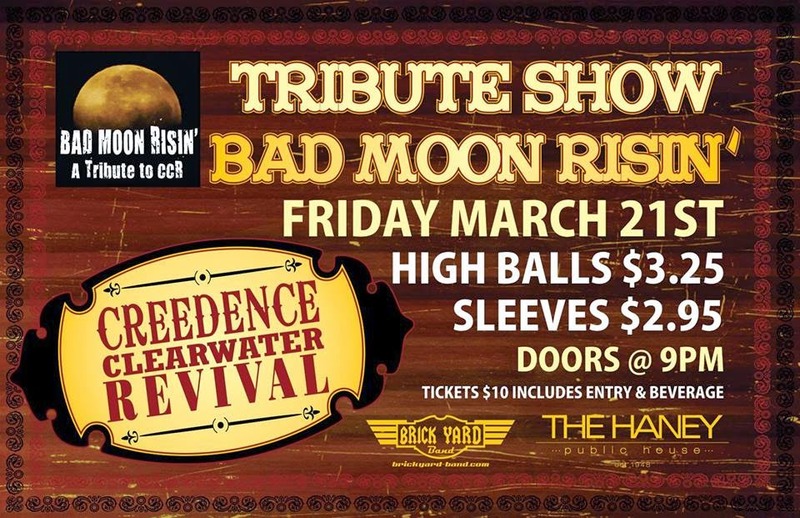 This is late notice here folks been busy and such but none the less this friday at the Haney Public House here in Maple Ridge will be host once again to Bad Moon Risin'. "Bad Moon Risin" recreates the excitement and enjoyment of that era. This show will appeal to generations of CCR fans, young and old. These four talented and experienced musicians, Steve, Rob, Bob and Jeff have been entertaining audiences for many years. You can see them entertaining at venues in Metro Vancouver and the Fraser Valley. Let them entertain you at your next party or corporate event. Have a look below at a promo video for the band.